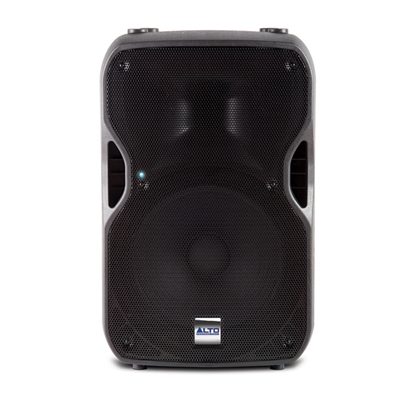 Our Powered Speakers are Crystal Clear and have the perfect punch for any event. Great for either a remote ceremony speaker, or for plugging your laptop/Ipod into for playing music at a dance, wedding, or party. 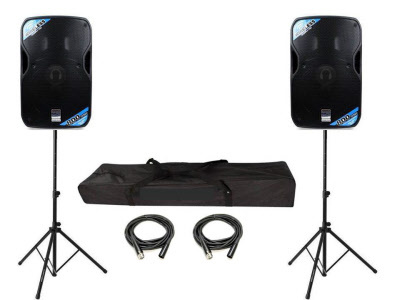 This rental is for 1 speaker with Speaker stand, 1 Microphone and connection cords for most devices. 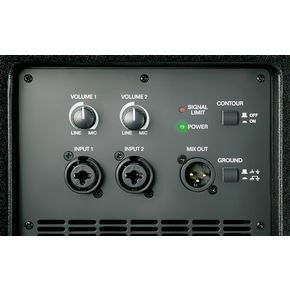 This speaker offers 2 Inputs and one line level output.